This third generation family business was established in Elgin almost 50 years ago by the present owner’s grandfather, Jack Carmichael. The business then concentrated on domestic flooring, china and drapery. In 1976 Jack’s son Brian took over the business and developed the commercial side. Due to the success of this, the retail aspect of the business moved to a smaller shop while the flooring business continued to trade from its store at Pinefield in Elgin. The flooring business primarily concentrated on commercial contracts, and creating a valuable reputation for quality workmanship alongside completion of large and small contracts within the tight timescales imposed in the construction industry. Brian also steered the company to become members of the Contract Flooring Association which has helped in the development of the company. Due to the sudden death of Brian in 1995, his son Neil Carmichael was left at the age of 18 to run the business on his own. From then until now, Neil has successfully developed the customer base to include domestic as well as commercial clients. 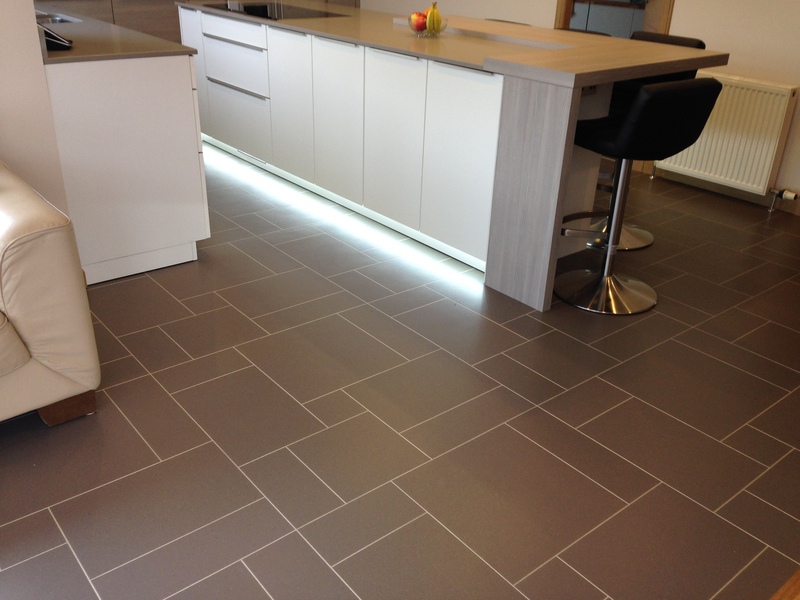 Neil ensures the business works closely with suppliers and holds ‘key contractor’ or ‘recommended contractor’ status with all major flooring manufacturers; Amtico, Spacia, Brintons, Rylux and Ulster. 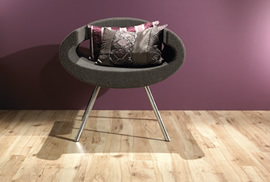 We welcome you to visit our luxury flooring showroom in Elgin, Moray to view our exclusive collections of flooring. We look forward to meeting you soon.